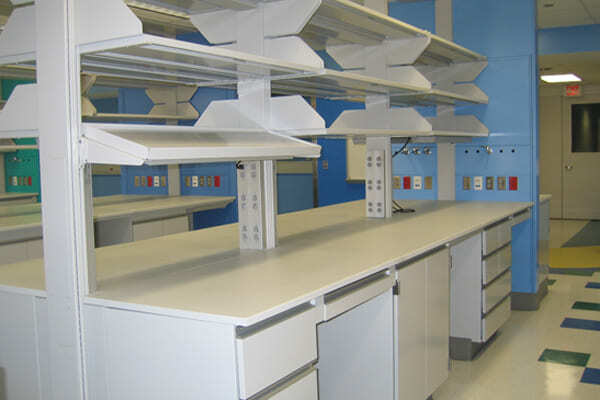 PG LifeLink has a well-established brand in the healthcare industry through the manufacturing of Isolated Power Panels. 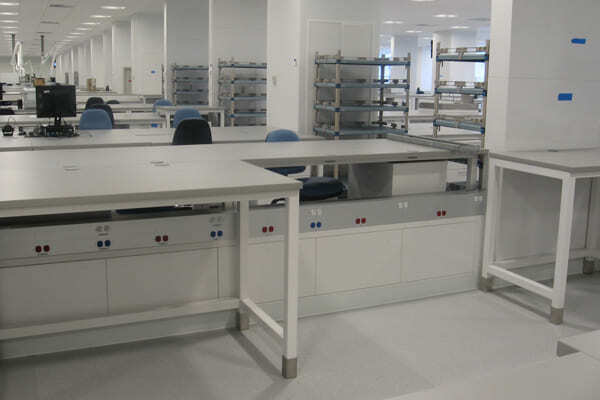 PG LifeLink extends their power safety expertise with LabLink's line of connectivity products that bring power, data and/or lab gas services to the laboratories within a hospital. PG LifeLink's LabLink connectivity products provide the highest level of electrical safety and are certified to UL standards.